Charles Bell is a Buffalo native pursuing a degree in psychology with minors in sports psychology and clinical psychology. He is on track to graduate in 2019. Charles was a 2016 and 2017 recipient of the Community Foundation of Greater Buffalo scholarship and was one of the original 11 students to be chosen by General Motors through the Community Foundation’s Success Looks Like Me program to go to Detroit and meet GM’s corporate leadership. Charles has been has been extremely active on and off of campus. He has served on the board of the Afro-American Society for the past two years – currently as vice president of programming and assume the role of president in the 2018-2019 academic year. Last year, Charles participated in the Immersion: East Side course where he and his classmates coordinated a panel discussion about the problems that residents of the East Side of Buffalo experience every day. Charles currently works as a shift leader at Rite Aid and as a lead teacher at Charter School of Inquiry working for Just for Kids. Prior to his current work in education, he spent several years working with children at the YMCA and Matt Urban Center, as well as volunteering at BPS 17 and the Massachusetts Avenue Boys and Girls Club. 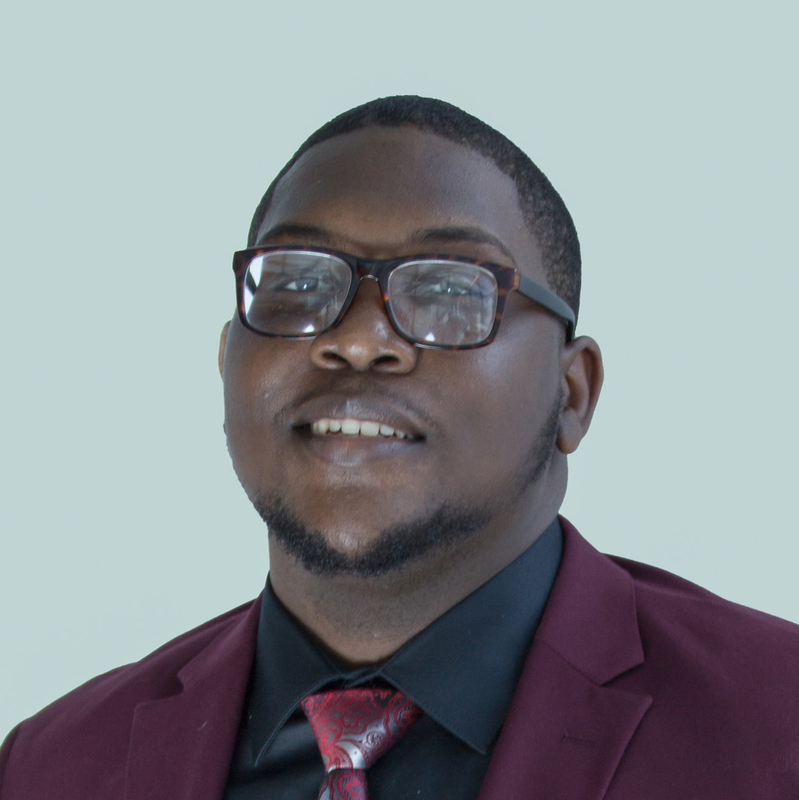 Following graduation, Charles plans continue his education by enrolling in a master’s in sports psychology and eventually earn a doctorate in psychology which will enable him to open his own practice. He would also like to open a non-profit center for at-risk youth and young adults to mentor them and provide them a refuge from a life on the streets.